In our globalized world around 90 per cent of global trade is shipped, and the shipping industry is responsible for more than 2 per cent of climate-changing emissions. So, WWF welcomes the International Maritime Organization’s agreement to climate targets as part of its first comprehensive greenhouse gas emissions reduction strategy – a major step towards meeting the Paris Agreement target of limiting climate change to 1.5ºC above pre-industrial levels, significantly reducing the risks and impacts of climate change. 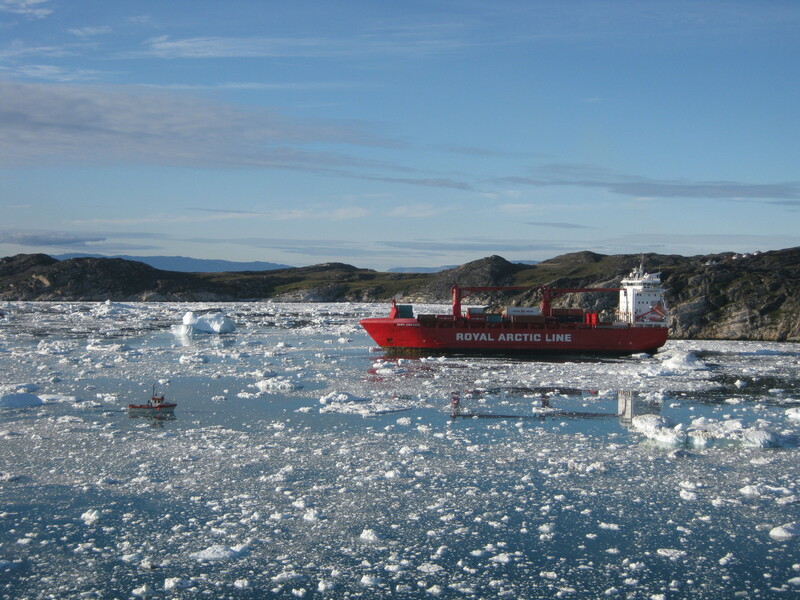 The global maritime regulator also banned heavy fuel oil (HFO) in the Arctic, a region on the frontline of the impacts of climate change, and committed to tackling the growing problem of ocean plastics. Also, as of last month 103 global companies have committed to emissions reductions targets approved by the Science Based Targets initiative, a collaboration between WWF and other partners. The growing dam removal movement is signalling a change in river management – and hope for migratory fish. 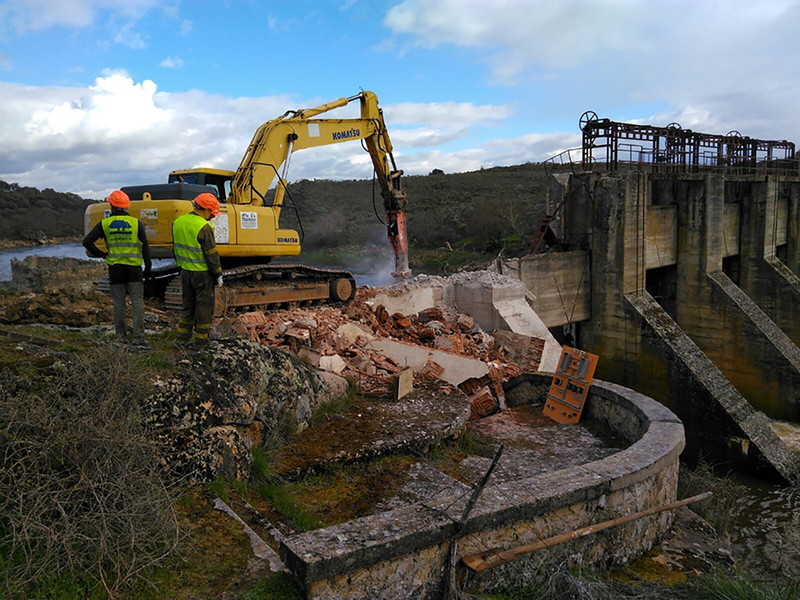 A 50-metre barrier at the meeting point of two rivers in Zurich, Switzerland, and South Africa’s Kanniedood dam in the Kruger National Park were recently demolished, while in Spain the biggest dam removal in Europe has just been completed. 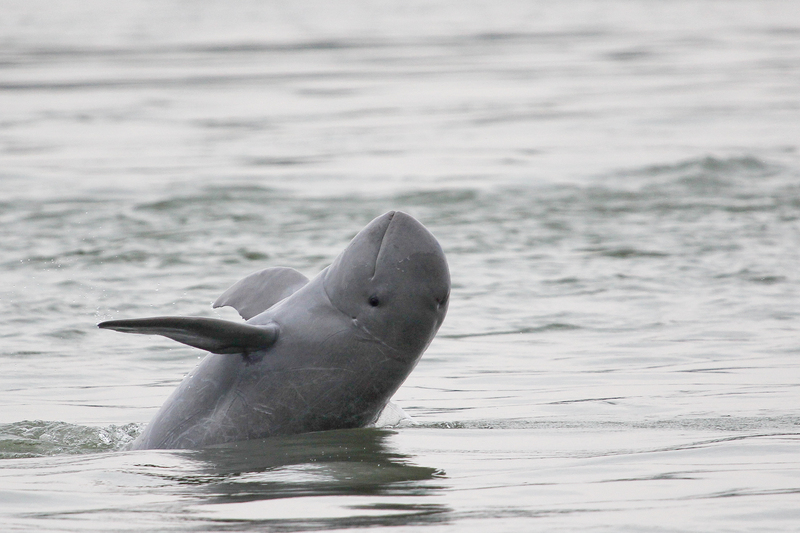 These add to action in Australia, Japan, Finland, France and the USA, which has removed 1,400 obsolete dams to date. But 6,000 new ones are planned across the globe – potentially endangering the 15,000 fish species that depend on free-flowing rivers. WWF and partners are tackling this head-on, launching last month a practical guide to addressing this threat and a rescue plan for endangered sturgeon species, which are battling for survival due to dams and illegal fishing. Two recent seizures highlight the extraordinary efforts being made to challenge the illegal wildlife trade – and the scale of the global challenge we face. 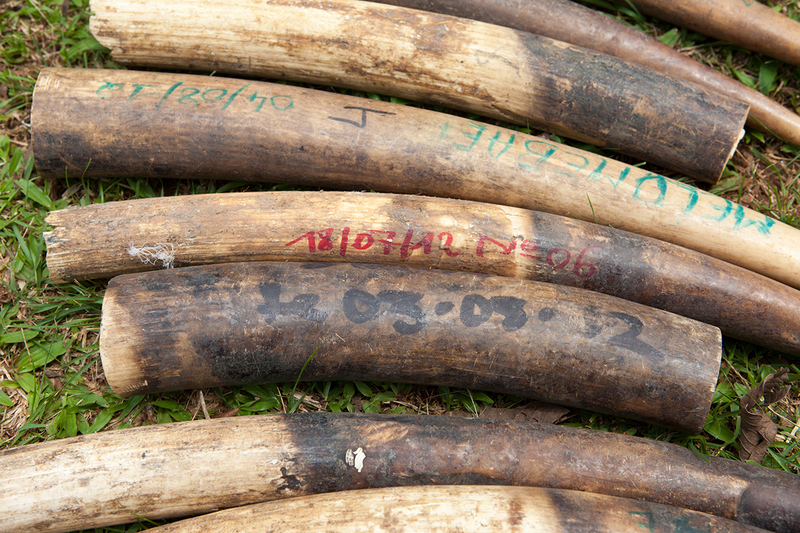 The arrest of three traffickers – a buyer, an accomplice and an intermediary – around the Megame Gorilla Sanctuary in Cameroon and Minkebe National Park in Gabon is an achievement, but the seizure of 106 tusks also sadly reflects the killing of at least 53 elephants. And this is the second major seizure carried out in the area in the last five months. Meanwhile, almost 10,000 radiated tortoises were seized in Madagascar before they could be smuggled abroad – made possible by the creation last year of a special taskforce, made up of several partners including WWF, to tackle the organized networks responsible for this illegal and destructive trade. 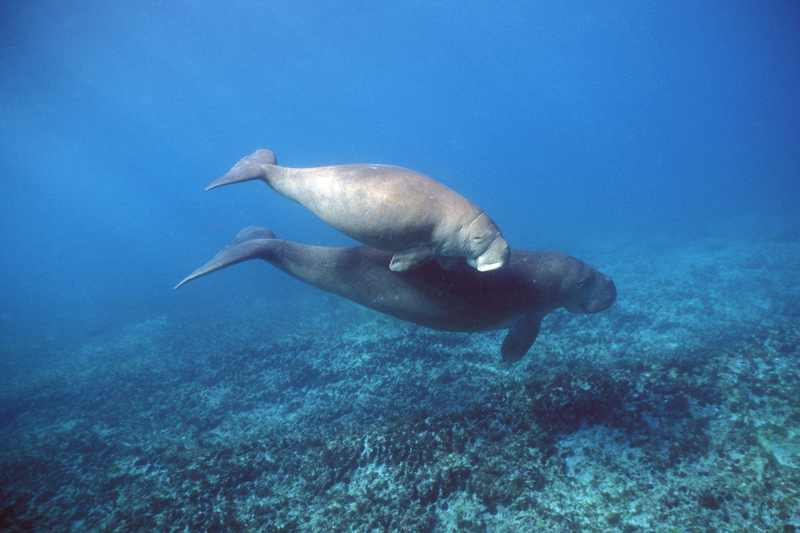 The species, which is endemic to the island, has seen a catastrophic population decrease from 12 million to 3 million since the 1990s. 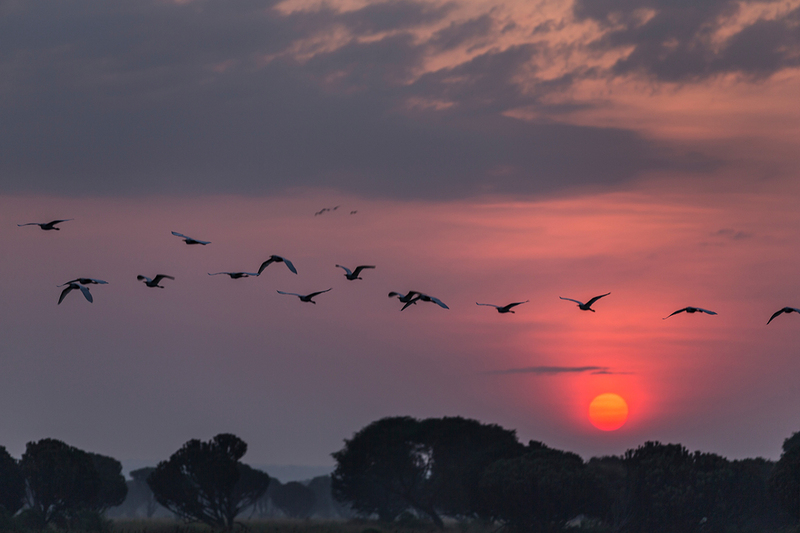 Barclays has announced its first public policy to prevent the financing of projects at natural World Heritage and Ramsar protected wetland sites. This follows the publication of a WWF report outlining the elements that strong World Heritage site policies should include. Barclays’ policy covers mining, oil, gas and other infrastructure development, stating that the bank has “no appetite” for financing transactions that support the development or expansion of projects in World Heritage and Ramsar wetland sites unless such development will not “adversely affect the site’s Outstanding Universal Value.” Barclays will review the policy annually, expecting “to include other financial transactions that directly support such projects”. WWF’s Chris Gee added that “this will help ensure the bank challenges any client with a project in a World Heritage site, even if the bank has not funded that project directly”.